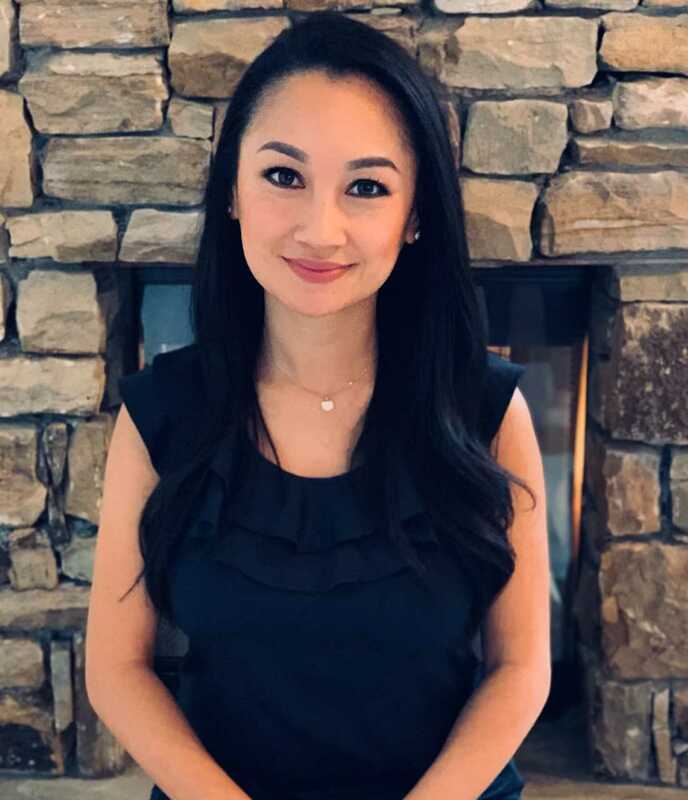 Dr. Huong Le is the newest member of the Wilson Eye Center team. Dr Le graduated from the Pennsylvania College of Optometry with both a Bachelor of Science degree in Vision Science and Doctorate of Optometry degree. She earned her Bachelor of Arts degree in Human Biology from the University of Kansas. Dr Le worked in private practice in Atlanta, Georgia for over seven years before joining Wilson Eye Center. Growing up in Wichita, Kansas, she is familiar with the small town charm and looks forward to getting away from the hustle and bustle of a big city to enjoy more time with her husband and two children in Valdosta. Dr. Le practices full scope optometry and is excited to work alongside a great group of doctors and staff at WEC. She enjoys building relationships with her patients and educating them on ways to keep their eye healthy. Dr. Huong Le is an active member of the American Optometrist Association, Georgia Optometrist Association, and the Lions Club.